Over the period of the last few weeks, we have shown COTRI’s selection of ten exciting destinations that Chinese tourists are just discovering – all the way from the Seychelles to Antarctica. 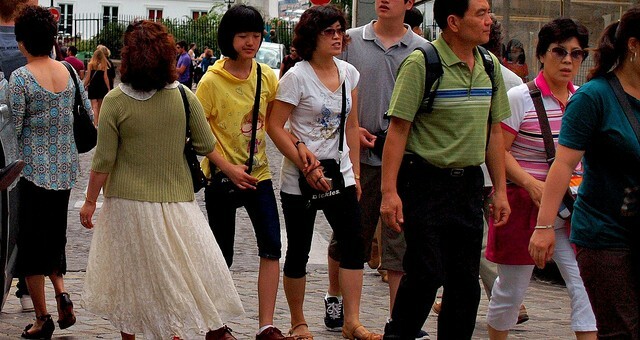 China is the biggest source of outbound tourism in the world, and its growth shows no signs of slowing down. As Chinese outbound tourism is growing, Chinese people are also starting to seek out lesser-known destinations that promise a more unique experience than what is expected from the major tourist destinations. 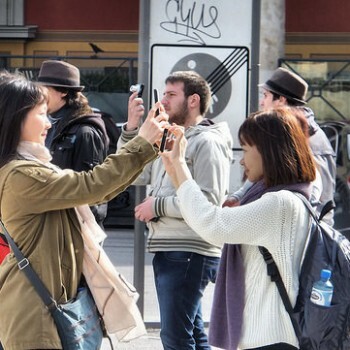 As we have shown in this list, the influence of Chinese outbound tourism is now experienced globally – even in places such as different as Tonga and Antarctica – and the phenomenon is no longer exclusive to the more traditional tourism hotspots. Needless to say, a strategy for how to cater, attract, and satisfy Chinese visitors has never been more important – no matter if you are running a hotel in Palau, a bed & breakfast in Pennsylvania Dutch Country, or run an adventure tour company on Antarctica. 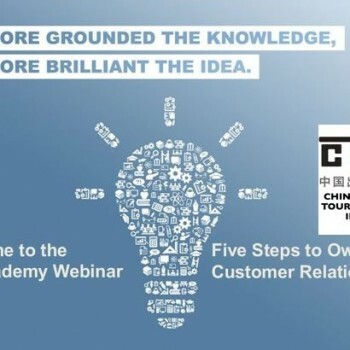 COTRI China Outbound Tourism Research Institute, established in 2004 and founded by its director Prof Dr Wolfgang Georg Arlt, is the world’s leading independent research institute for information, training, quality assessment, research, consulting relating to the Chinese outbound tourism market.